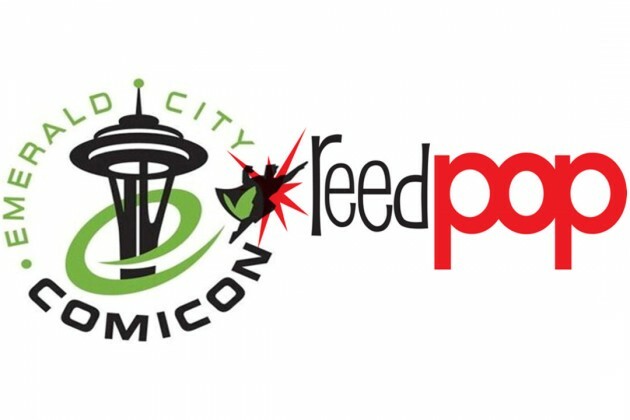 PR: Emerald City Comicon and ReedPOP Join Forces! NORWALK, CT — January 13, 2015 – ReedPOP, the world’s largest producer of pop culture events, is adding another show to its portfolio with the Emerald City Comicon (ECCC). Today, the company announces that the ‘premiere comic book and pop culture convention in the Pacific Northwest’ has joined its family of leading experiential fan events. The partnership will take effect for the eagerly anticipated 2015 event taking place March 27-29 in downtown Seattle, Washington. 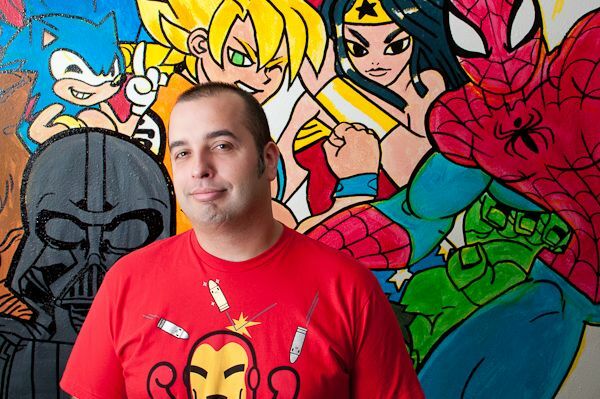 ECCC, known for being a fan-oriented and comics-focused show, was founded in 2003 by local comics retailer Jim Demonakos and opened to 2,500 fans its first year. Since then, attendance has grown steadily reaching a record 70,000 in 2014 and an expected 80,000 in 2015, with 3-Day already sold out! With new comic and celebrity guests each year, ECCC stands out in the industry as providing a unique experience with heart for fans of all ages. 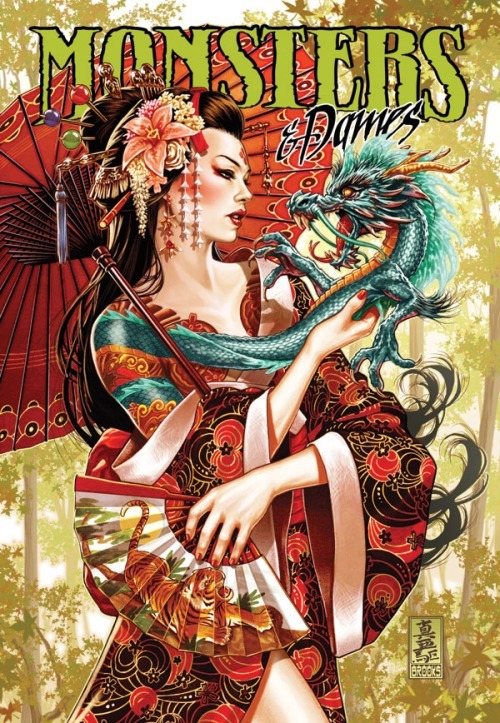 Additionally, ECCC has created a charity art book each year since 2009 – Monsters & Dames – that has raised over $75,000 for Seattle Children’s Hospital. Since ReedPOP’s first event in 2006, the sold-out New York Comic Con, the group has sought to produce exceptional experiences for passionate audiences and grow the industries surrounding these passions, and this philosophy has led to burgeoning attendance, the support of major creators and publishers and partnerships with leading entertainment brands including Lucasfilm (Star Wars Celebration), UFC (UFC Fan Expo) and Penny Arcade (PAX). In recent years, ReedPOP has turned its attention internationally, recognizing pop culture audiences emerging throughout the world, where it has produced once-in-a-lifetime experiences for these new fans and connected exhibitors to these hungry, unexplored markets. ReedPOP’s previous global events have been set in London, Germany and Singapore, and the company planted its biggest global flag to date last year in Australia, creating an Australian team to launch PAX Australia and partner with the Oz Comic-Con series of events. ReedPOP’s efforts in India were recently announced through a partnership with Comic Con India — with events in Delhi, Mumbai, Bangalore and Hyderabad. The company also added Paris Comic Con into its fold as announced at New York Comic Con. For more information on this year’s Emerald City Comicon please visit www.emeraldcitycomicon.com. Built on a fan-first mentality, Emerald City Comicon (ECCC) has established itself as one of North America’s largest and most respected shows of its kind. Since 2003, ECCC has continued to cement its reputation in both national and international circles in the industry as the show to be at to kick off the convention season. 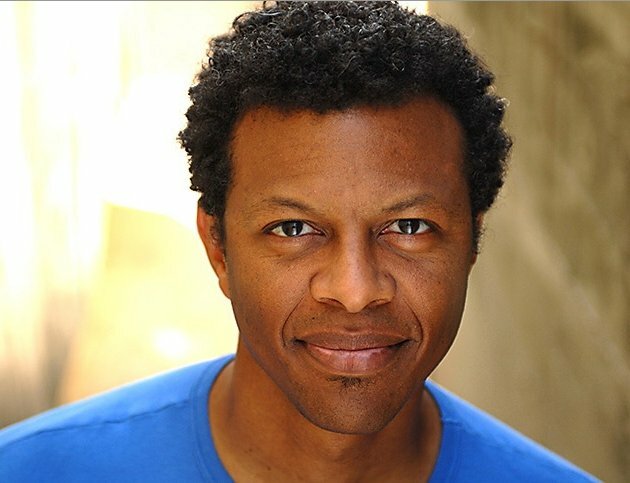 Sam is joined by her friends Sean and Cara to talk with Phil LaMarr and boy does it get nerdy! Phil is the nerd’s nerd, the geek’s geek and the group get into animation, Star Wars, comic books, Lord of the Rings, and other topics!